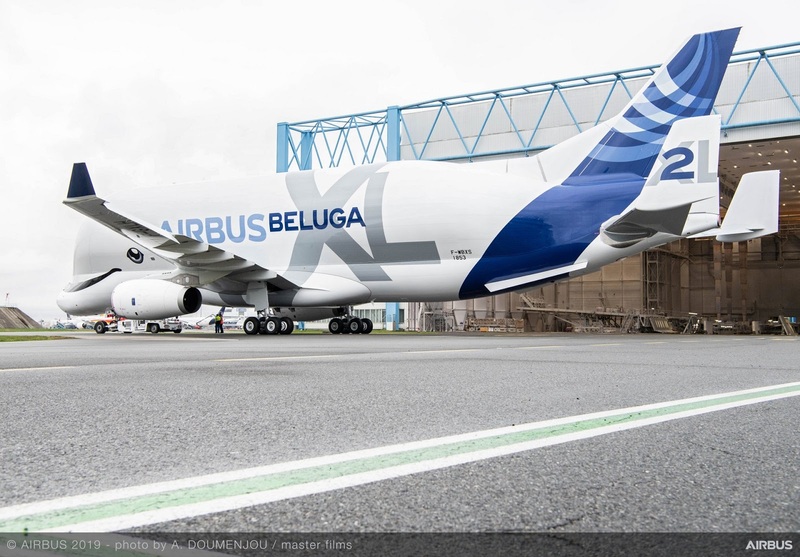 Airbus’ BelugaXL next-generation oversize airlifter – which will enter service transporting complete aircraft sections across the company’s European production network later this year – marked an important achievement last month with its first flight carrying a set of A350 XWB wings (left and right). This milestone voyage originated at the company’s industrial facility in Bremen, Germany and underscored the increased capacity over its in-service Beluga ST predecessor (which carries one A350 XWB wing at a time). 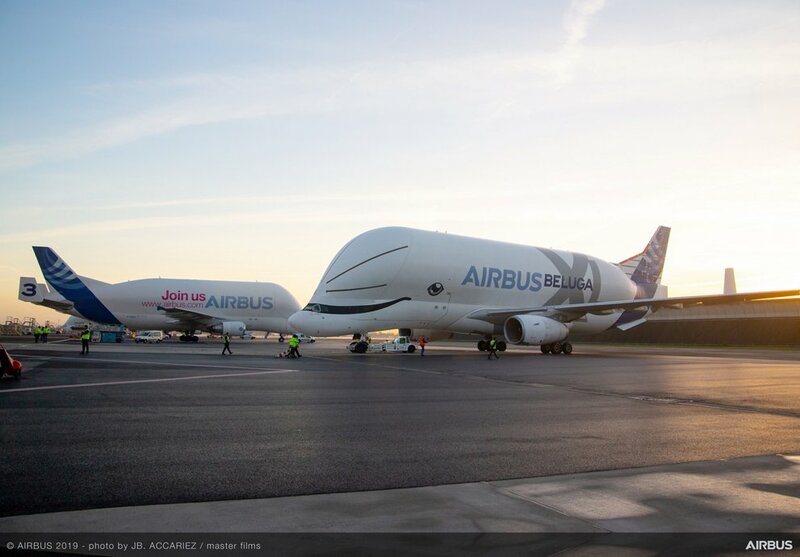 Concluding at Airbus’ Toulouse, France headquarters, the successful voyage also put a spotlight on the enhanced role Beluga loadmasters have been given ahead of the BelugaXL’s upcoming introduction. For current Beluga ST operations, loadmasters have taken over duties previously performed by flight engineers aboard the aircraft – a role that is being phased out. 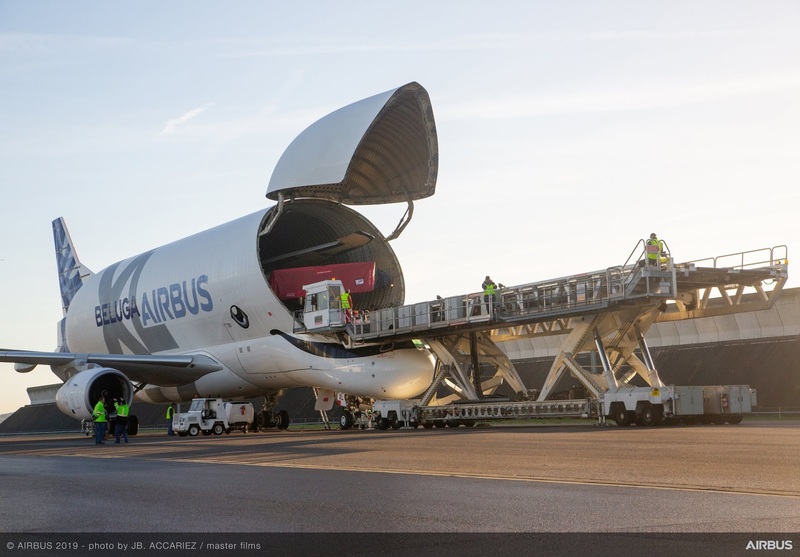 New tasks include the safe loading and unloading of major component assemblies, such as fuselage sections and wings, using the Beluga's unique cargo loading system. In addition, the loadmaster communicates with the Airbus Transport International (ATI) pilots and clears the cargo for flight with a signature. When the Beluga arrives at its destination, the loadmaster opens the cargo door, unloads the components and hands them over to the ground coordinator. The loadmaster role requires thorough training. Part of this is theoretical, providing an insight into the aircraft's technology and familiarising loadmasters with weight and balance calculations. It also covers subjects such as human factors and handling dangerous goods.